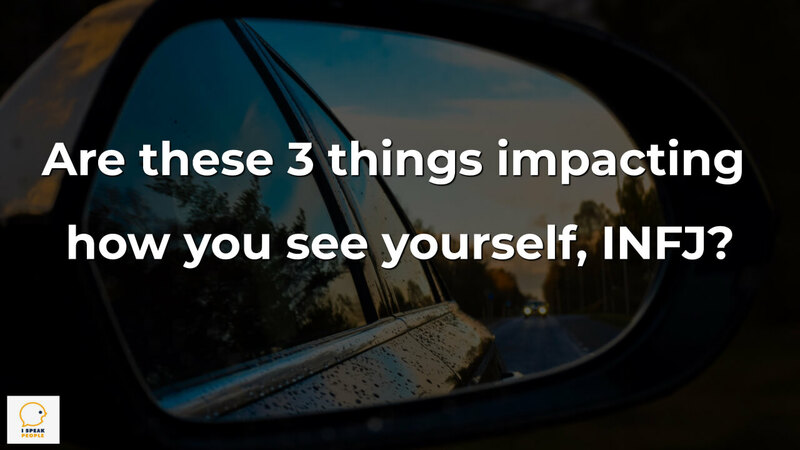 Are these 3 things impacting how you see yourself, INFJ? How do you see yourself, and where does your self-image come from? 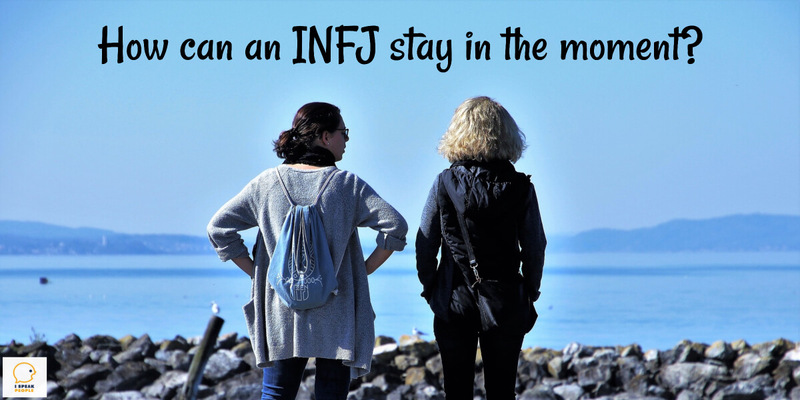 These are questions many INFJs naturally spend a lot of time mulling over. We’re wired to think deeply about identity, both our own and others’. We also tend to care quite a bit about what other people think of us. No doubt your family, community, and the culture in which you grew up influenced your self-image and the way you see yourself. But what else? Every personality type is especially good at a particular set of skills, and it’s wise to spend some time figuring out what those particular skills are for you. 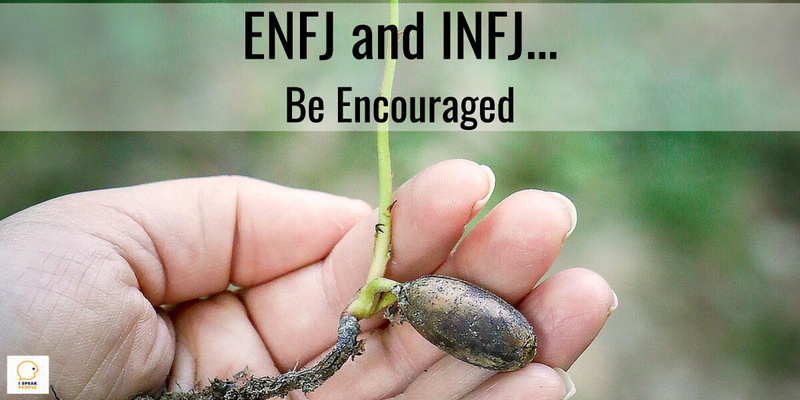 In a recent podcast episode, a guest mentioned 4 skills that NF personality types (which include the INFJ) do better than anyone else. He was spot on, in my opinion. 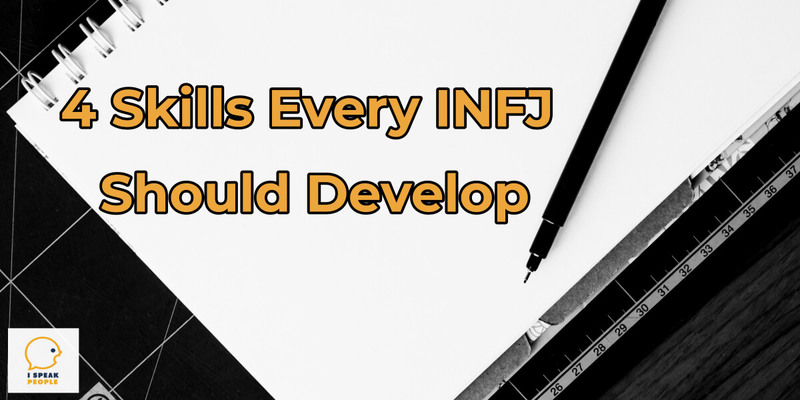 And while this isn’t an all-inclusive list for the INFJ, you should consider investing considerable time developing these particular abilities. 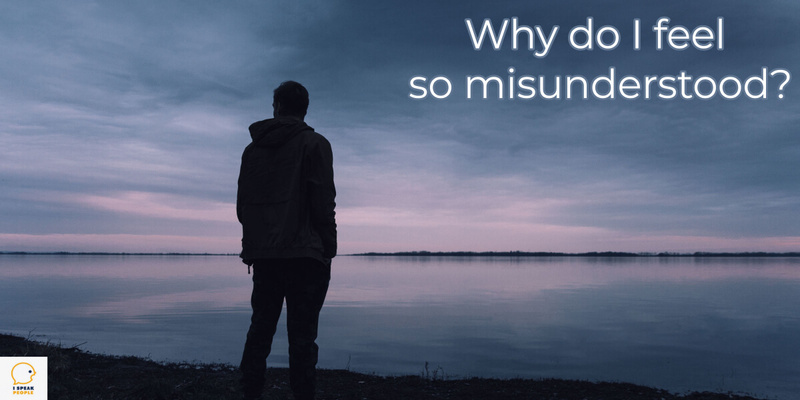 To be an INFJ is, to some extent, to feel misunderstood. At least, that’s the case when you’re first learning about yourself. Fortunately, you don’t always have to feel this way. But how do you change your perspective? One way is to grasp why people have a hard time understanding INFJs. 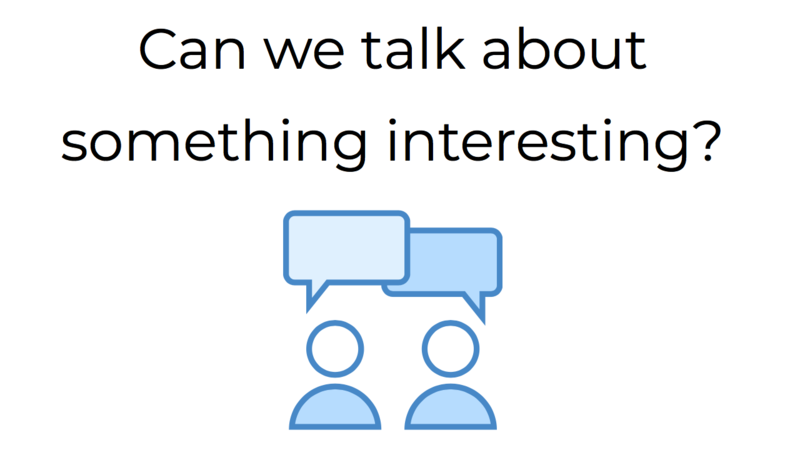 Do people’s eye glaze over when you start to talk about something that interests you? If this happens to you on a regular basis, you know how frustrating it can be. It’s a common INFJ challenge. You want to have a conversation that’s meaningful and engaging, but the topic tends to cycle back to what’s happening in the news, what so-and-so said, the weather – virtually anything tied to the five senses. How can you have an exciting, mutually stimulating discussion and talk about something enjoyable? One of the biggest INFJ pain points is career dissatisfaction. 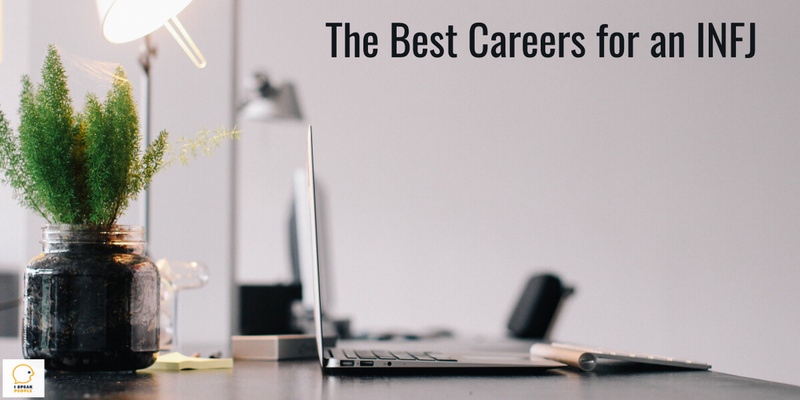 It’s hard to find a job that meets all of your needs, captures your interest, and honors your values. 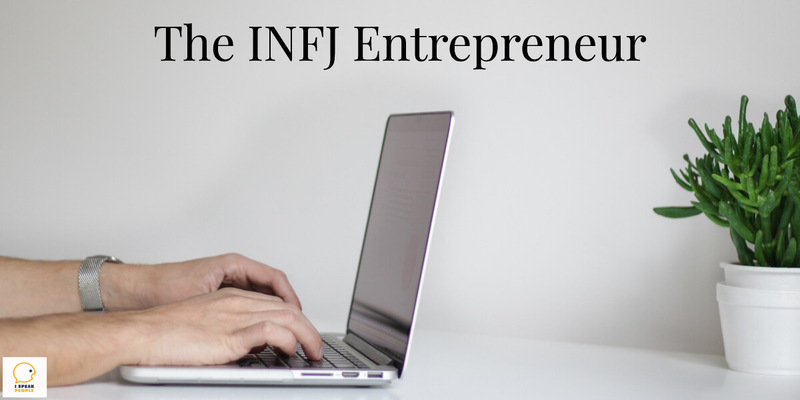 It’s a small wonder, then, that many INFJs are exploring entrepreneurship. But is it right for you? 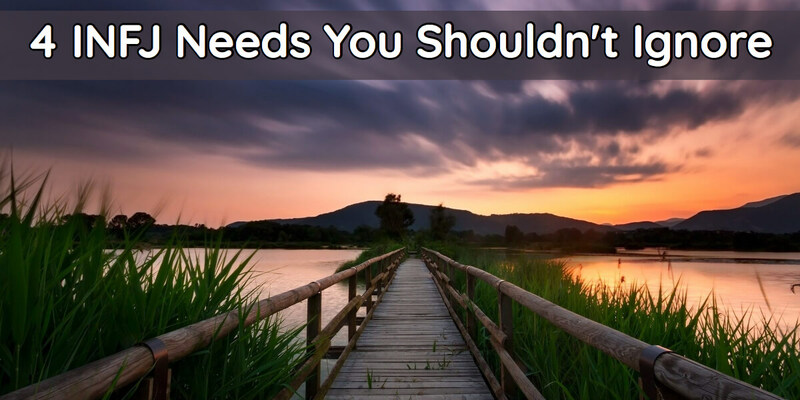 Consider some of the pros and cons before deciding. How can an INFJ stay in the moment? When I was a 7 or 8, I’d spend forever putting my socks on. Getting caught up in thoughts about reptiles and amphibians, future possibilities, or a deep question was too easy, and before I knew it, 3 to 5 minutes had slipped away. In fact, that still happens to me, only I’m usually thinking about personality psychology, the mind, or an exciting idea. Needless to say, staying in the moment and enjoying it is anything but my forte. I feel as though I mainly have a mind and my body is just an appendage, to borrow Susan Storm’s analogy. (AJ Drenth also describes this experience here.) And this seems to be the case for many INFJs. But there are definitely times when it’s important for you and me to be in the moment. We need to be present, for example, when listening to family and friends; they find out all too quickly when we’re lost in our thoughts and not paying attention. We also need to stay present when working with coworkers, clients, and customers because our work depends on it. So how can an INFJ stay in the moment? In the past few years, again and again, I’ve observed just how important these four needs can be to the quality of your day, whether at work or at home. They’re certainly not everything, but they’re a phenomenal starting point. Do they resonate with you? If so, why are these needs so important to us? Read on to learn a few reasons why. 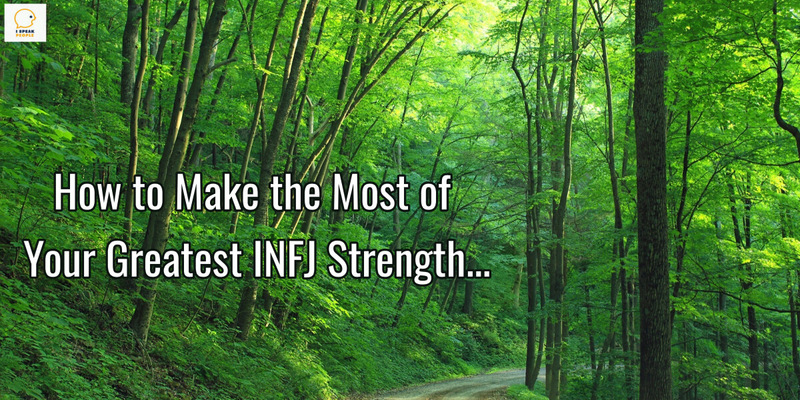 In the series on INFJ Superpowers, we discussed your greatest strengths. A critical follow-up question to that conversation is: How do I maximize Ni, my greatest strength? So let’s take a look at 4 important factors that will help you maximize Ni. I had the privilege of interviewing Denzel Mensah not too long ago. During our conversation, Denzel pointed out that one of the best ways for an INFJ to grow is to study his or her extroverted counterpart – the ENFJ. The more I thought about his words, the more I found them to be true. I’ve learned a ton from the ENFJs I know. In fact, if it wasn’t for their positive influence on my life, you wouldn’t be reading this post. That’s why I’m such a firm believer that you need to consider cultivating relationships with these wonderful people if you haven’t already. Let’s take a look at three reasons why.